Decisions based on data for web pages, creative, keywords, and more. Landing pages follow a structure. No need to reinvent the wheel, but they always need testing. We'll create and update based on data to constantly improve results. We're constantly working to improve media campaigns. We can't help but think about more ways to connect to consumers through what creative we put in front of them. Just like landing pages, lets test to the best. Know your customer, know them well, but don't stop with behavioral targeting. Use lookalikes, use your CRM data, use your website data, and use technology to help refine targeting and test. Do your sales happen over the phone or online? If both, what's the distribution? 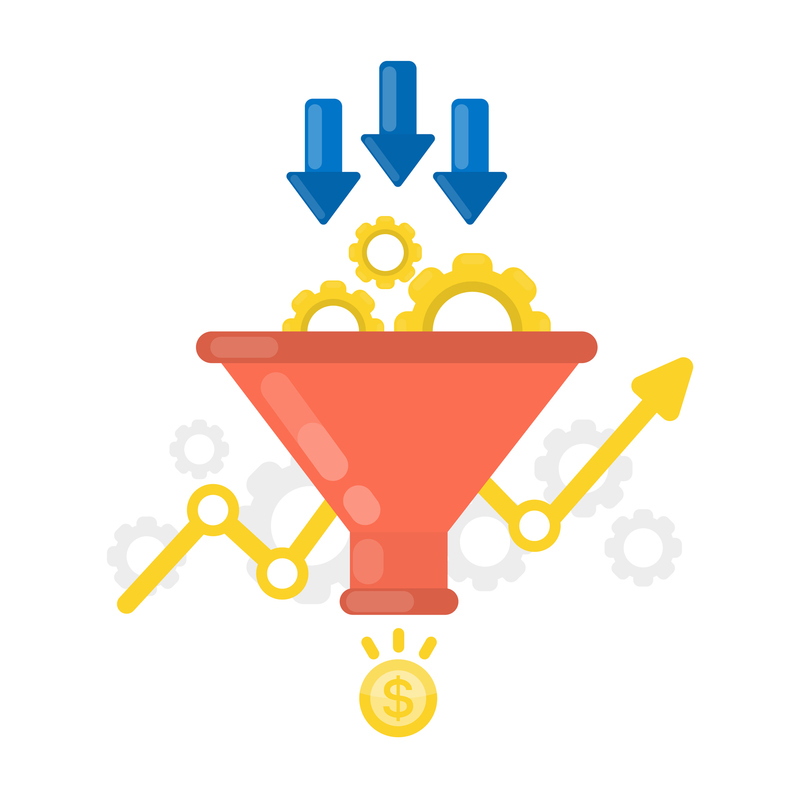 If you collect information, do you have enough to move a user down a sales funnel? Let's align your online efforts with your sales operation processes. We took over our client’s account and began to strategically acquire customers by brick and mortar location, driving cost per sale down by over 62%. Noticed mobile-centric traffic to our client’s site. Shifted to social ads, leading to 50% decrease in spend and 80% decrease in CPL.